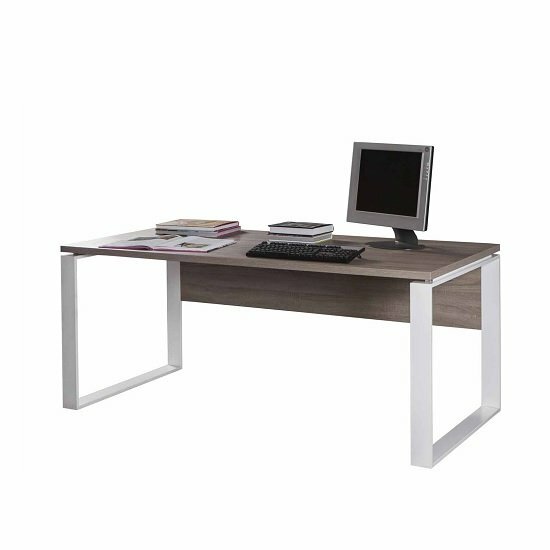 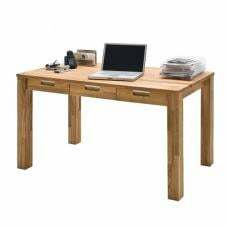 Buren Wooden Large Computer Desk Rectangular In Truffle Oak And White Gloss, simple yet stylish piece to fulfill your home office requirement. 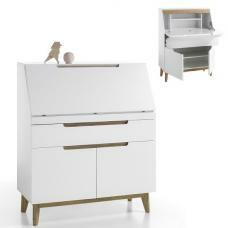 Made of Truffle Oak And White Gloss. 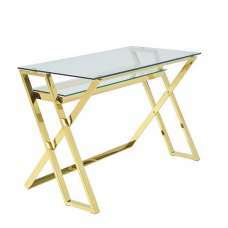 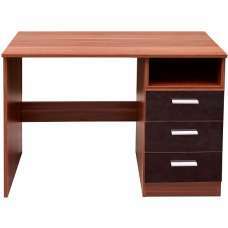 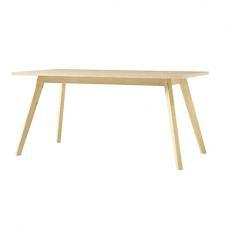 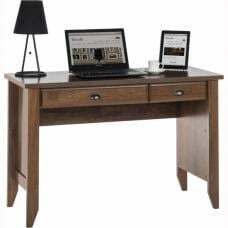 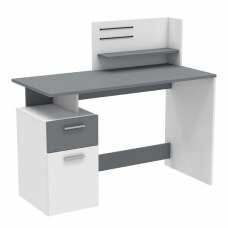 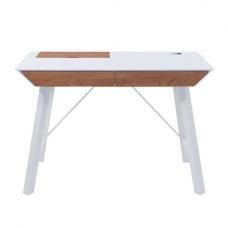 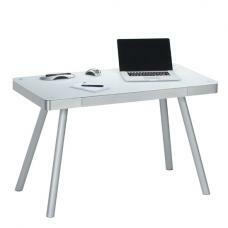 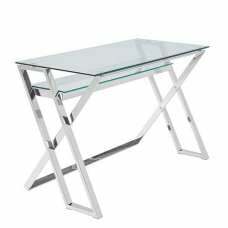 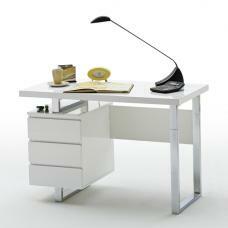 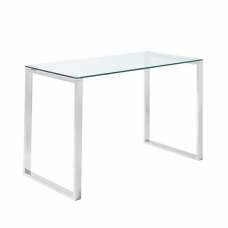 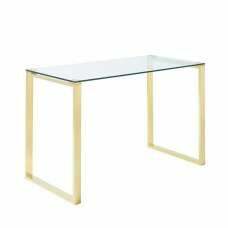 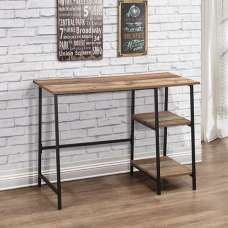 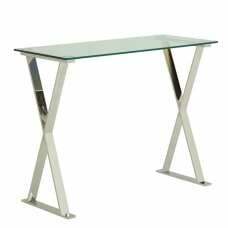 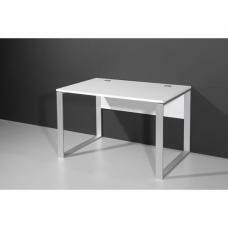 This Rectangular shape wide desk makes a versatile and practical addition to any home office.